Announcement Fine Art Photography Prints of Paris, Paris Prints, Wall Art, Paris Canvas Art, Notecards. 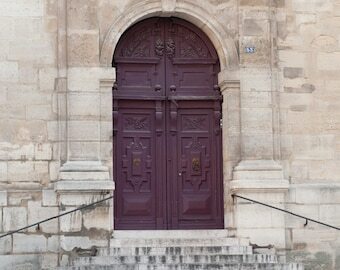 Welcome to our collection of images of Paris, taken on our many trips there. We hope you find in our shop images that will bring the unique charm of Paris to your environment. Visit Georgianna's other shop for her floral and garden themed images and more from Paris. A number of our images are currently licensed for publication internationally and we welcome additional inquiries regarding the use of our work. We can be contacted at: info(at)parisionmoments(dot)com. Thank you! Copyright Notice: All images shown in this shop are copyrighted under US and International copyright law by Georgianna Lane and/or David Phillips may not be used without express permission. 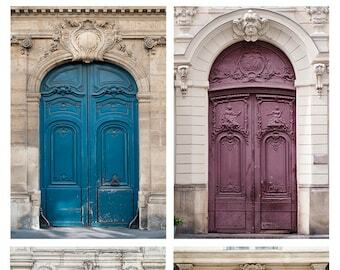 Fine Art Photography Prints of Paris, Paris Prints, Wall Art, Paris Canvas Art, Notecards. Welcome to our collection of images of Paris, taken on our many trips there. 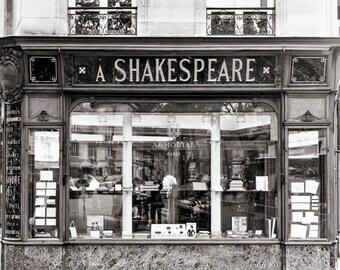 We hope you find in our shop images that will bring the unique charm of Paris to your environment. I purchased 11 photos in January and am just now sharing my experience. Georgianna and David were very responsive throughout the process of me selecting photos and even asking for specific photos. David sent me photos he thought would compliment what I was trying to share about the Paris I love. The photos arrived in a timely manner and I could not stop looking at them. The beauty and the quality of the photos took me back to Paris. These are featured in our library that was inspired by our visit to the Shakespeare and Company book shop after hiking to the top of Notre Dame. It is a day we will never forget and we are so grateful to have finally found the photos to help us hang onto those memories. Working with David and Georgianna is so easy! Their pictures make me feel like I have been to Europe! Thank you for shipping so quickly! Brand new Paris in Springtime discounted print collection. Also available as a set of handmade notecards. Welcome to our collection of classic and timeless scenes from Paris. We are two professional photographers who travel the world and are fortunate to visit Paris several times each year. David is British, born and raised in Chile, and schooled in England. Georgianna is American, California-born but raised in Oregon, Japan, Alaska and points in between. Our bags are pretty much always packed and it is our great pleasure to share images from the fabulous locations we are fortunate to visit. We are the founders and owners of GardenPhotoWorld.com, a stock photo library specializing in flower and garden photographs. Our botanical and travel images are represented internationally by leading agencies and licensed by major publishers, including Random House, Papyrus, American Greetings, Graphique de France, Storey Publishing, National Geographic Traveler and many more. We hope you find images here that bring the magic of Paris to your environment. Visit our website for updates at parisianmoments.com and follow us on Instagram @aparisianmoment. We trust this professional lab to produce images to our exacting standards as they are known for superior quality and use very highly rated archival photographic papers and inks. Custom and personalized orders are welcome. Please contact us. Wholesale pricing is available. Please contact us for details.